Geofencing is a relatively new marketing strategy that’s really taking off. Some of these newer technical marketing terms can seem complex at first glance. However, geofencing is a service we specialize in here at Spot. We’re here to walk you through it. So…how does it all work? 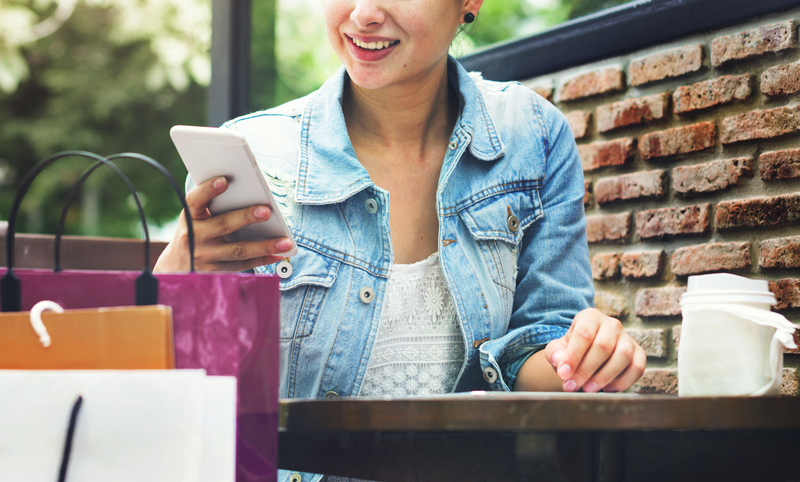 Running on our private advertising network, or PAN, geofencing campaigns allow a business to target mobile device users based on opt-in location data. In other words, geofencing makes it possible for a person walking down the street using a mobile phone app with advertising to see an ad for your business just a mile away from where they are at the time. Tell me more about the benefits. Geofencing is a positive for you and your potential customers. You use your money allocated for advertising efficiently. Meanwhile, your potential customers see only relevant and interesting ads. Plus, when you advertise within a targeted area, the people seeing your ads are already right around your business. This makes it easy for new customers to see your intriguing ad and walk right into your store. As the ones running the campaign, we’re able to provide data on the people click on your ad. We can then use this data to further optimize your campaign. This resulting information lets us be sure we’re constantly placing your ads in the ideal target area and on the best mobile apps to reach your customer base. Now that you’re informed about geofencing, you might be interested in learning more about how this strategy would work for your company in particular. Give us a call at (503) 477-4355 to speak with an expert from our agency. If you’re ready to try it out for yourself, visit our geofence campaign plans here, starting from just $250.